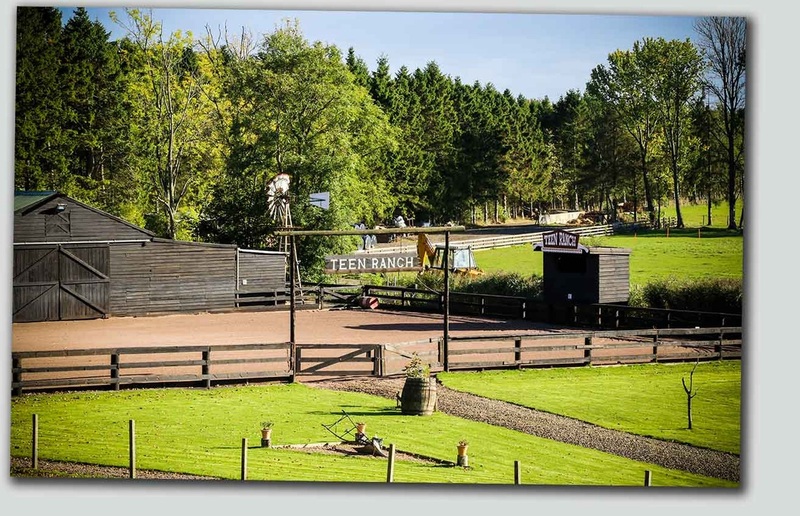 Horse Riding is the main activity at Teen Ranch and is an integral part of the programme. 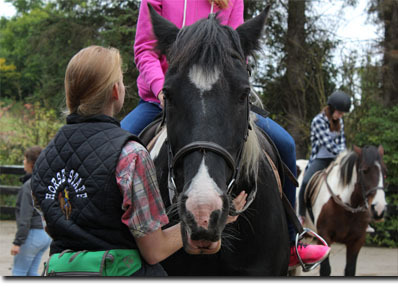 Campers are given the opportunity to go riding every full day that they are at Teen Ranch. Full instruction is given on how to get on and ride a horse. 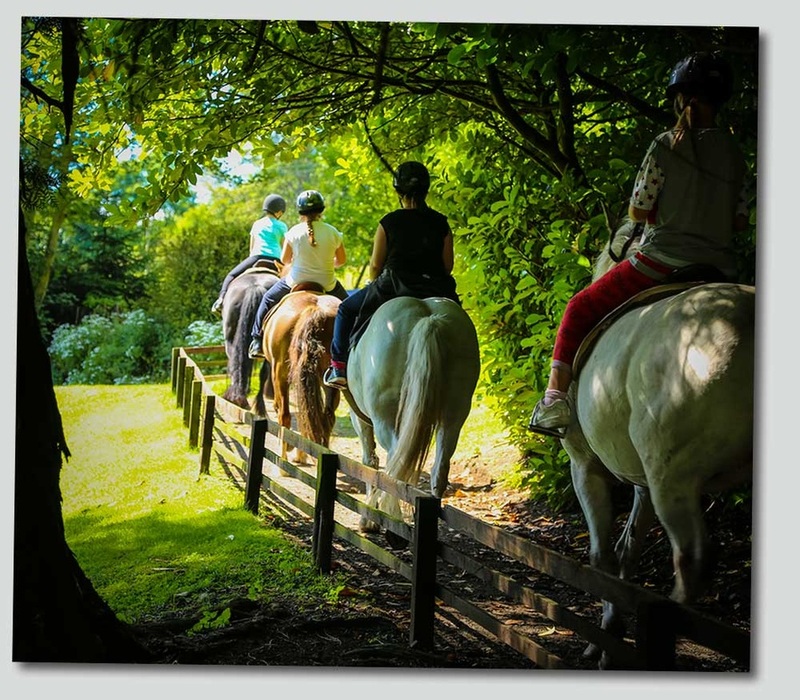 Thus all campers, no matter what previous experience they have had horse riding, are able to enjoy this activity. 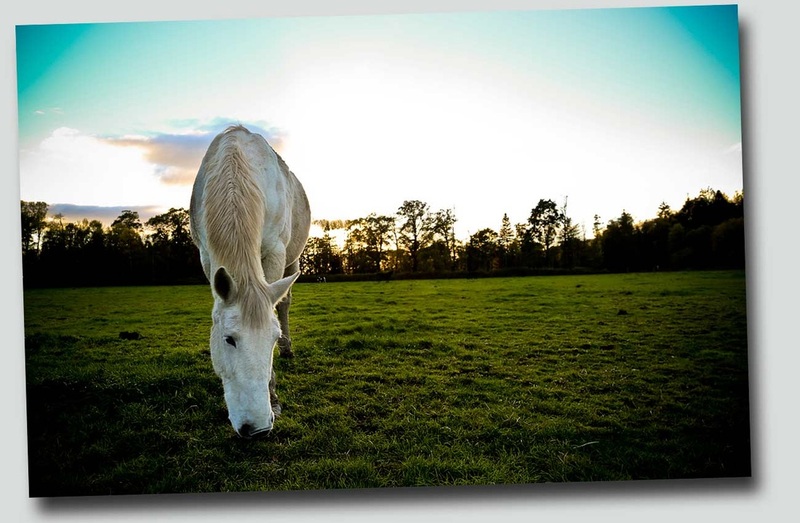 The herd is currently 28 horses strong. 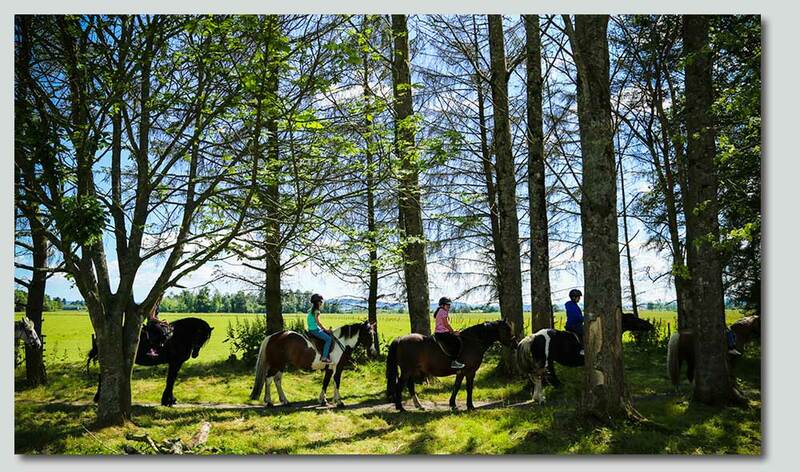 Trekking & Riding Society of Scotland approved. Hard hats up to the current safety standard are supplied. 6 horse staff working when camp in residence, 3 of these staff go out on a ride of about 15 campers. 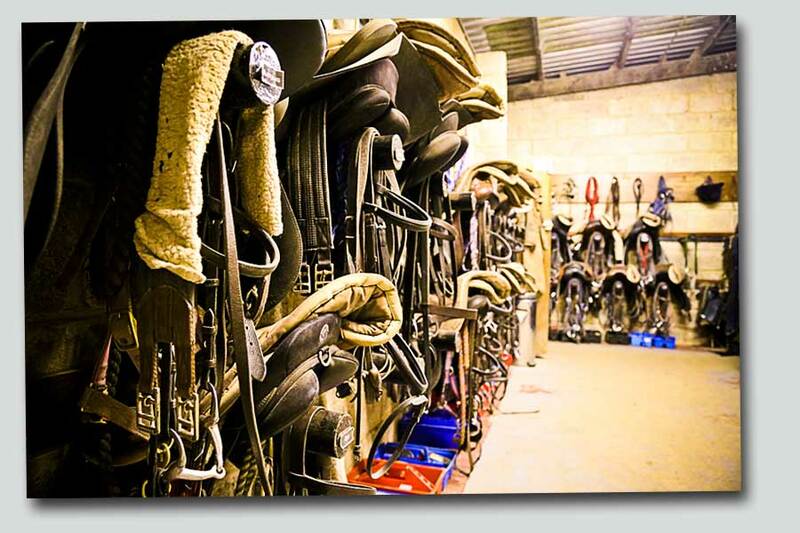 During week camps, for those who ride regularly at home, we run the horsemanship programme consisting of 11 levels including flat work, jumping and stable management.